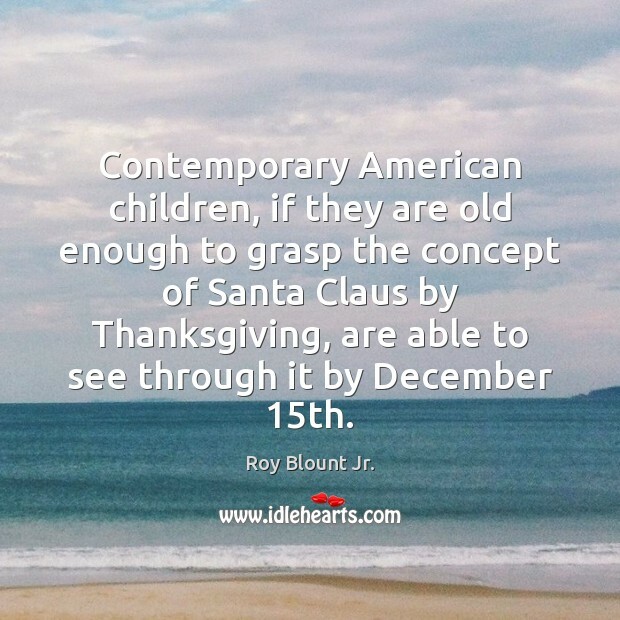 Quotations about American Children. Quotes to stimulate mind and drive action! Use the words and quote images to feed your brain inspiring things daily! 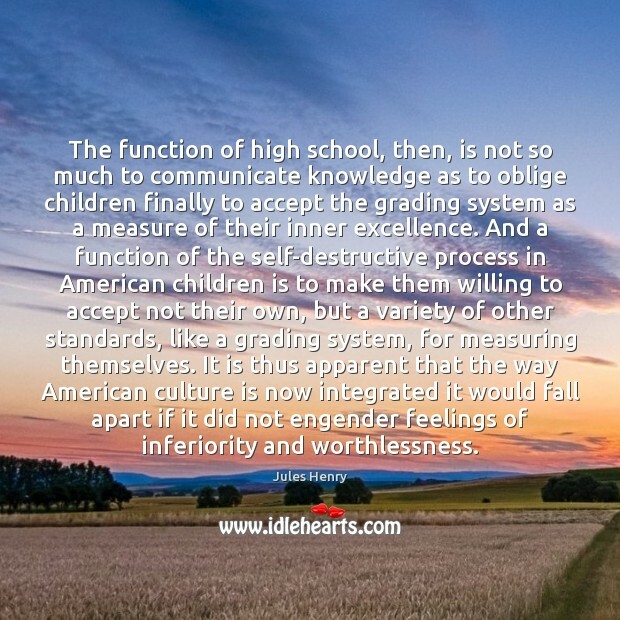 The function of high school, then, is not so much to communicate knowledge as to oblige children finally to accept the grading system as a measure of their inner excellence. 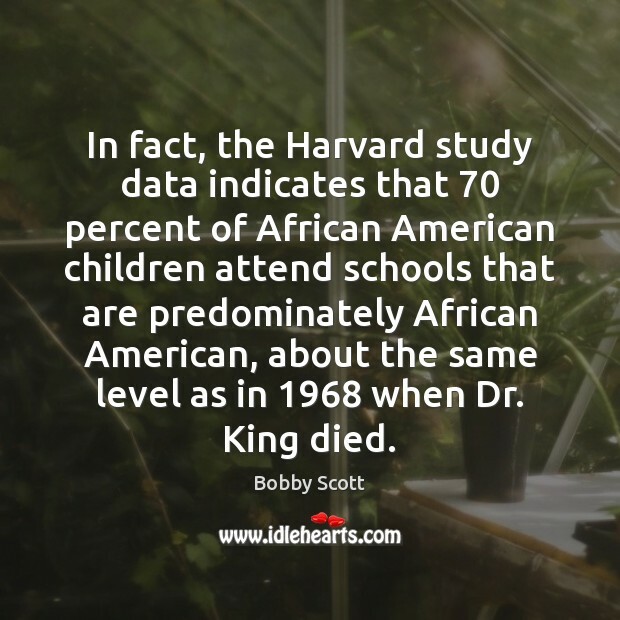 And a function of the self-destructive process in American children is to make them willing to accept not their own, but a variety of other standards, like a grading system, for measuring themselves. 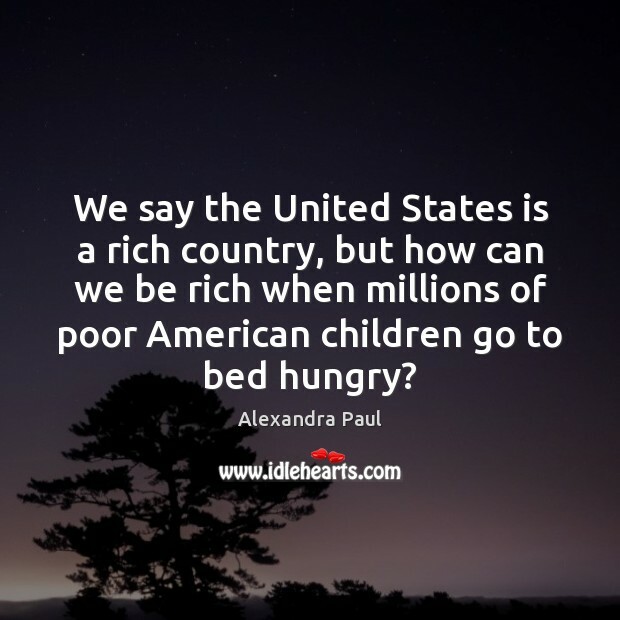 It is thus apparent that the way American culture is now integrated it would fall apart if it did not engender feelings of inferiority and worthlessness. 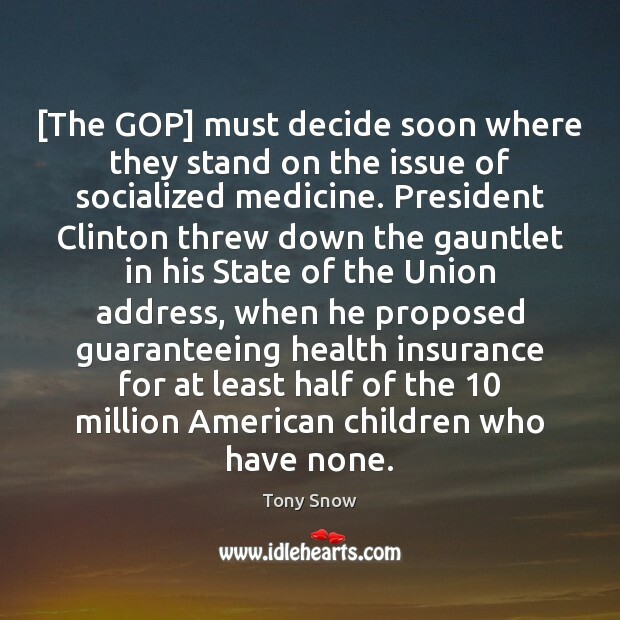 What the majority of American children needs is to stop being pampered, stop being indulged, stop being chauffeured, stop being catered to. 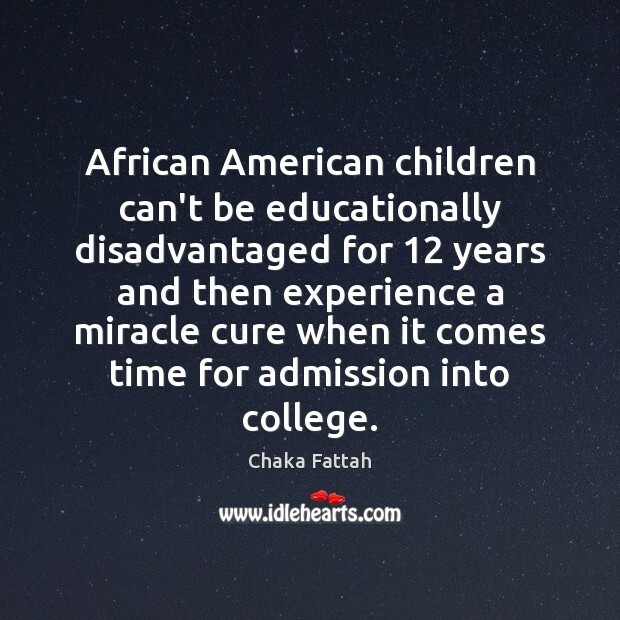 In the final analysis, it is not what you do for you children but what you have taught them to do for themselves that will make them successful human beings. I was filled with rage. 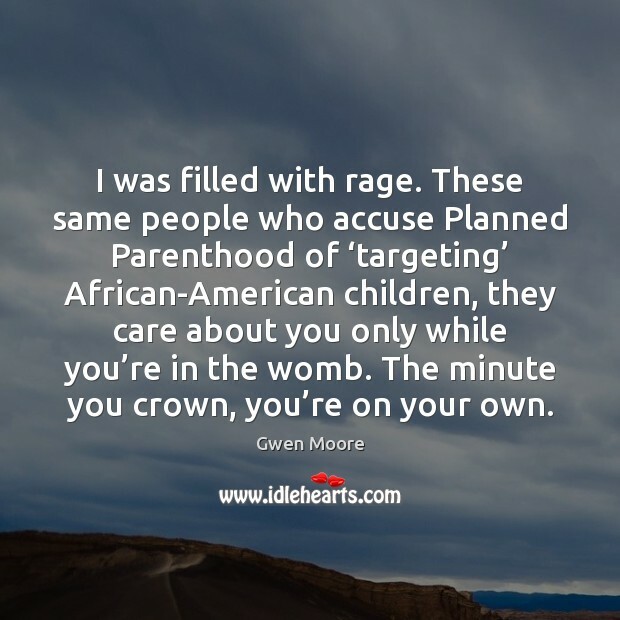 These same people who accuse Planned Parenthood of ‘targeting’ African-American children, they care about you only while you’re in the womb. The minute you crown, you’re on your own. 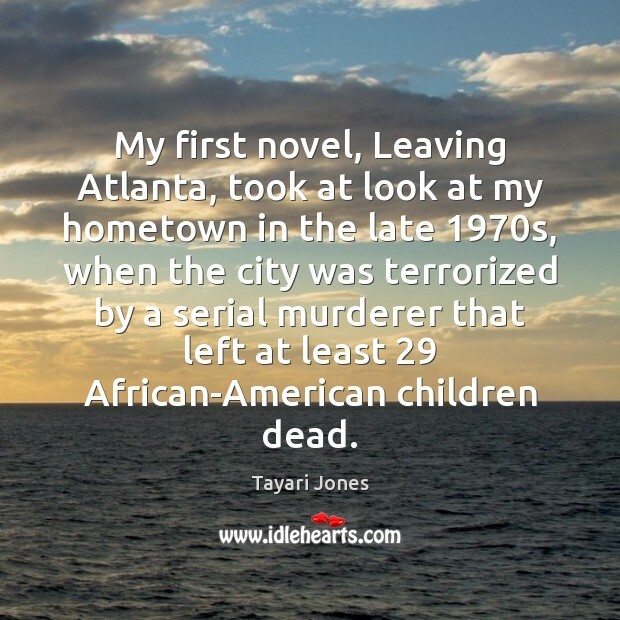 My first novel, Leaving Atlanta, took at look at my hometown in the late 1970s, when the city was terrorized by a serial murderer that left at least 29 African-American children dead. Violent video games played in public places are a tiny fraction of the media violence to which modern American children are exposed. 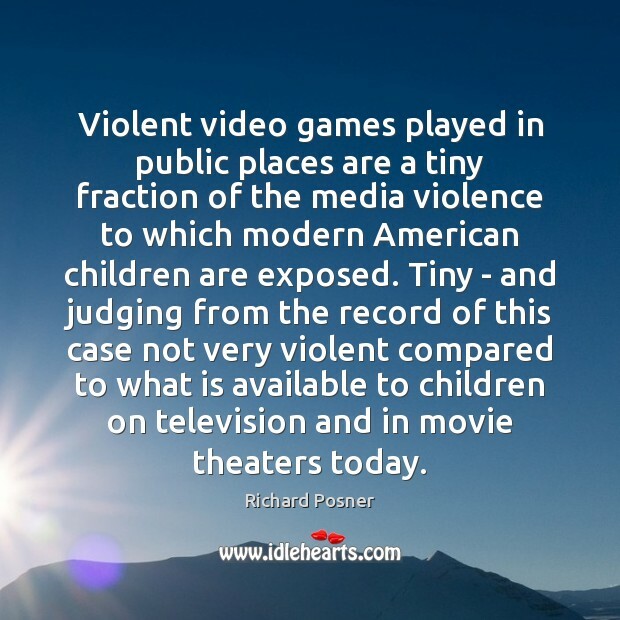 Tiny - and judging from the record of this case not very violent compared to what is available to children on television and in movie theaters today. 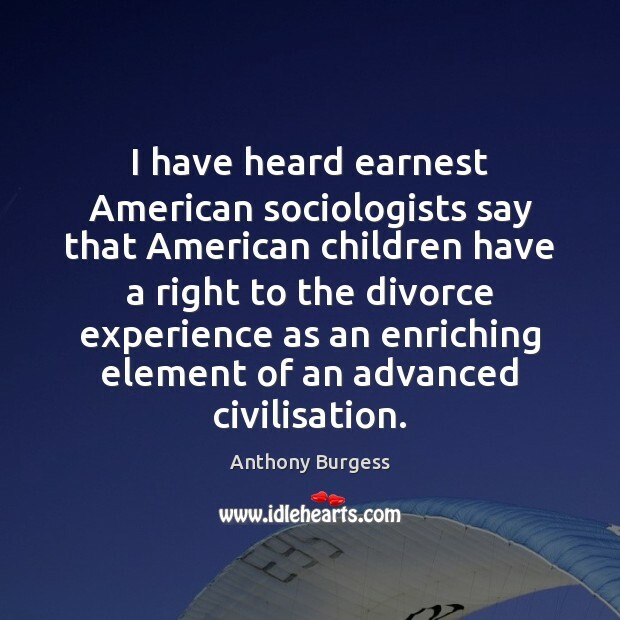 I have heard earnest American sociologists say that American children have a right to the divorce experience as an enriching element of an advanced civilisation. 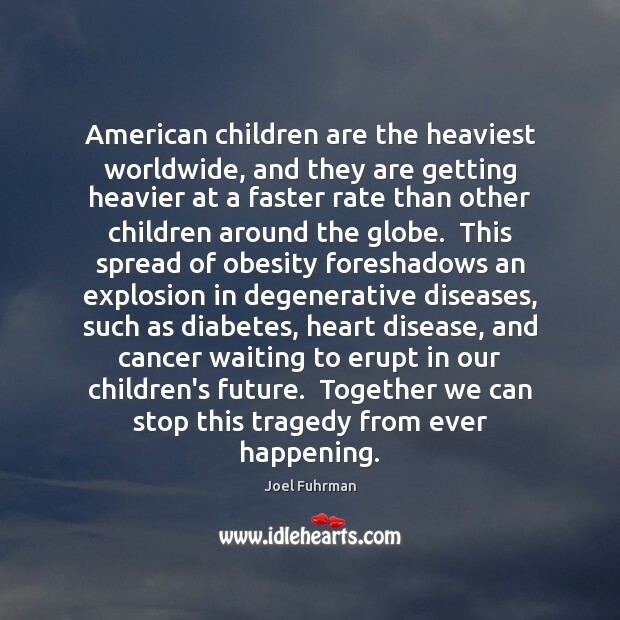 American children are the heaviest worldwide, and they are getting heavier at a faster rate than other children around the globe. 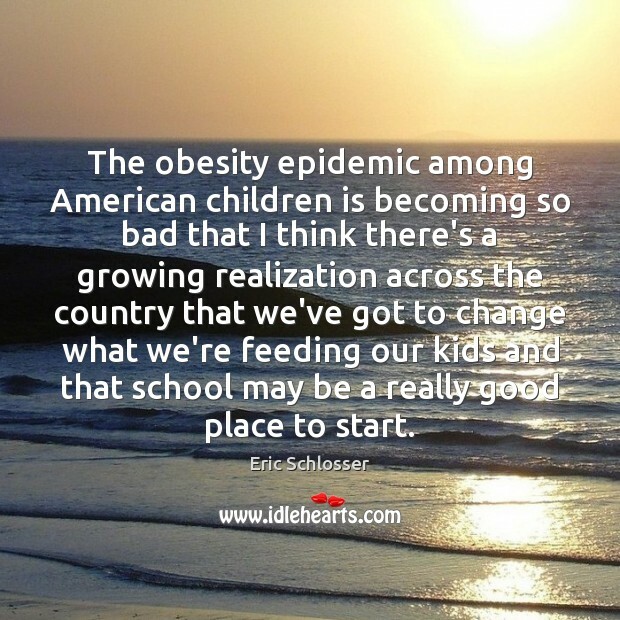 This spread of obesity foreshadows an explosion in degenerative diseases, such as diabetes, heart disease, and cancer waiting to erupt in our children's future. Together we can stop this tragedy from ever happening. But we made our own fun, mostly. 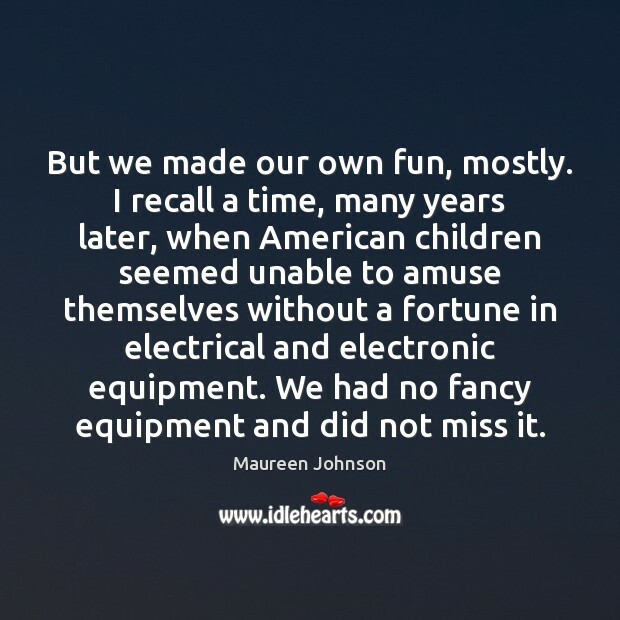 I recall a time, many years later, when American children seemed unable to amuse themselves without a fortune in electrical and electronic equipment. We had no fancy equipment and did not miss it. Growing up, I didn't know about families who were missing a father, because there weren't any in our neighborhood. 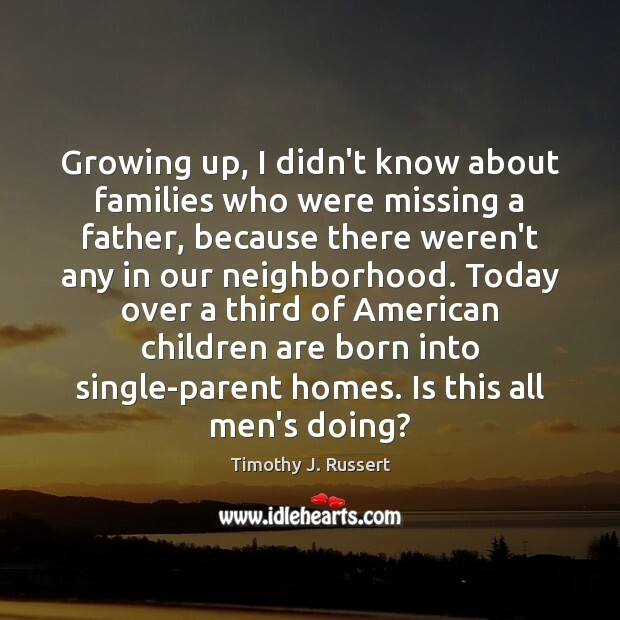 Today over a third of American children are born into single-parent homes. Is this all men's doing? 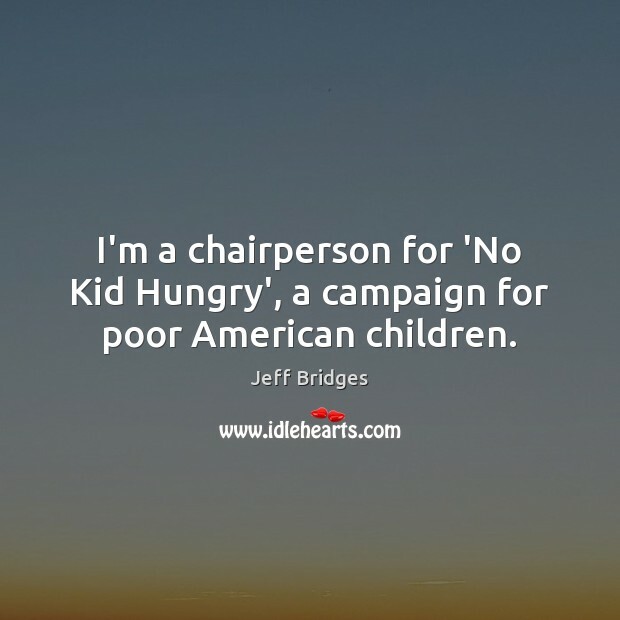 24.9 percent of American children live in poverty, while the proportions in Germany, France and Italy are 8.6, 7.4 and 10.5 percent. And once born on the wrong side of the tracks, Americans are more likely to stay there than their counterparts in Europe. Those born to better-off families are more likely to stay better off. 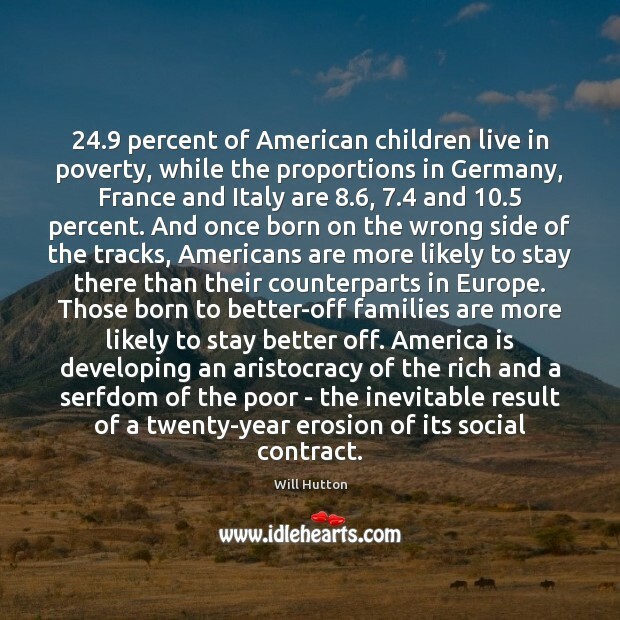 America is developing an aristocracy of the rich and a serfdom of the poor - the inevitable result of a twenty-year erosion of its social contract.